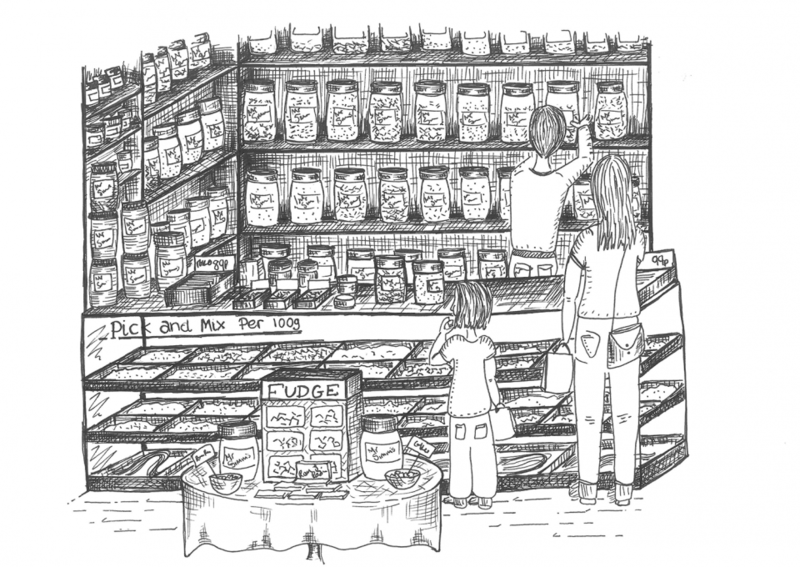 Remember the sweet shops from your childhood, full to the brim with every sweet you could imagine. Remember the colour, the smell, the magic you felt when you walked in. 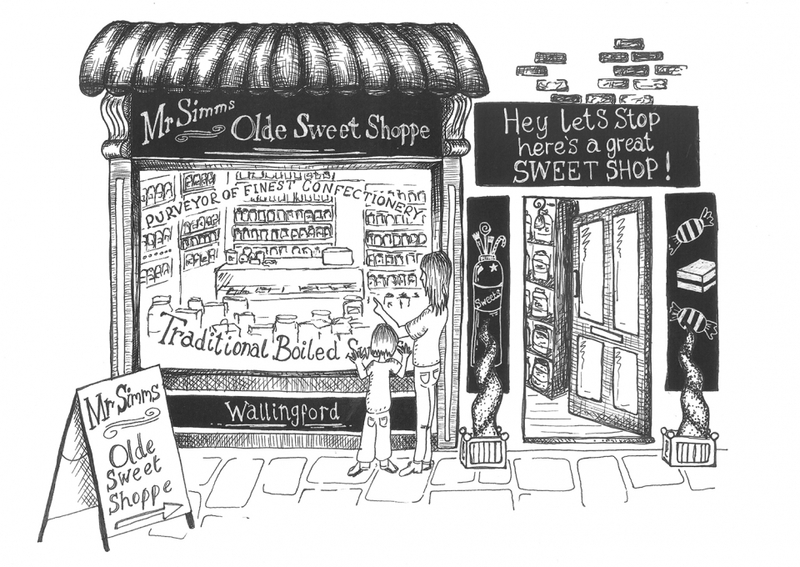 Well, now you can re-live all those wonderful memories here at the Wallingford Sweet Shop. 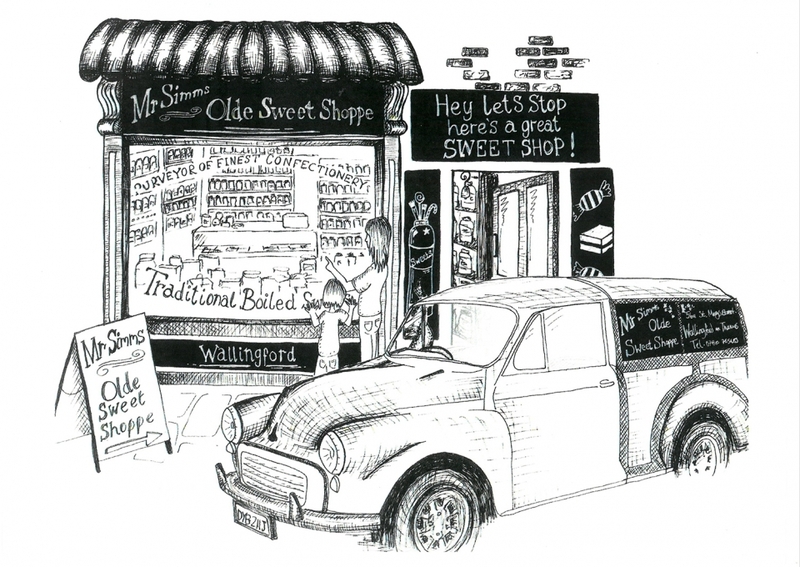 "I've heard tell that what you imagine sometimes comes true"
Call us, email us or pop into the shop to order!